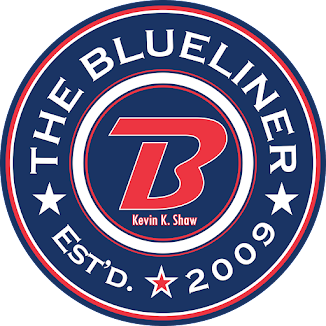 The Blueliner: Post Blue/White "Cuts"
Cuts: After the game, the following players were returned to their midget teams: Burgardt, D Tyler Mueller, F Demico Hannoun and F A.J. Fossen. That leaves the Pats with 41 players: 25 forwards, 13 D-men and three goalies.